On 26th March 2019 the Whissendine Allotment Association held their A.G.M. at the White Lion, and for the second consecutive year Michelle Penycate won the Best Kept Plot award. This is judged each year by a different independent person and this year it was by our own Sir Laurence Howard assisted by his friend David Bealby. In 2nd and 3rd place were Ian and Barbara Tolliday and Keith Dugmore respectively. 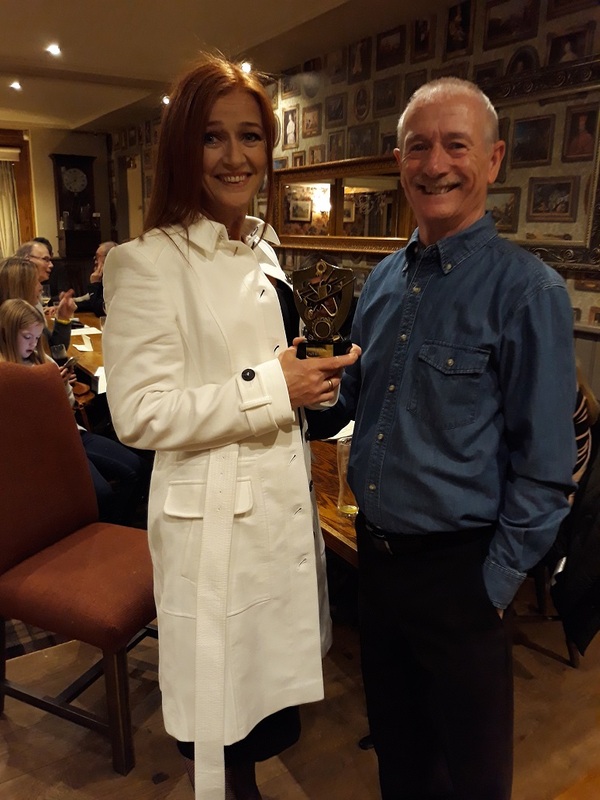 The picture shows Association Secretary Michelle accepting the award from the Chairman of the Association Keith Dugmore.